Our activities are perfect for families with an adventurous spirit! 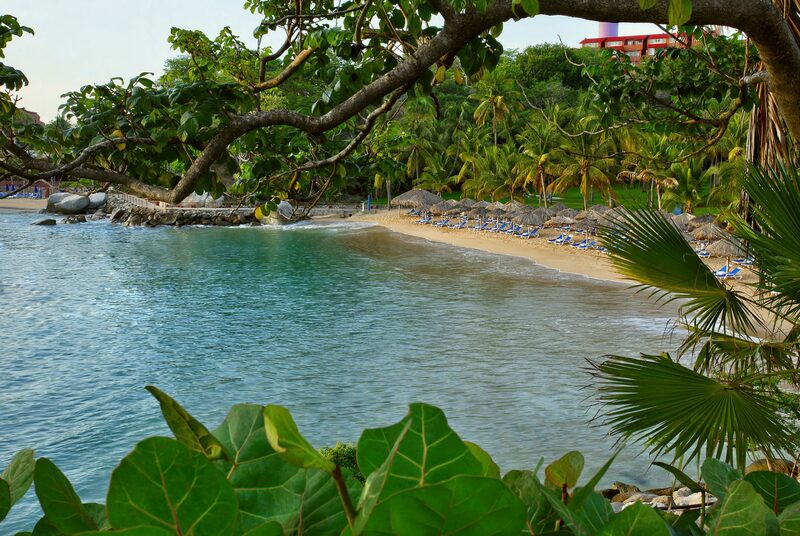 Our resorts boasts 4 beaches: Secret Beach has excellent view to the ocean. Manzanillo Beach is the central beach with bar service, palapas and comfortable loungers. Tornillo Beach is widely thought to be the nicest beach in Huatulco. And, Ventura Beach is a completely protected cove that has wonderful sea life, coral and fish — perfect for safe snorkeling. Enjoy a fully equipped gym for cardio and weight lifting, as well as indoor and outdoor yoga classes. 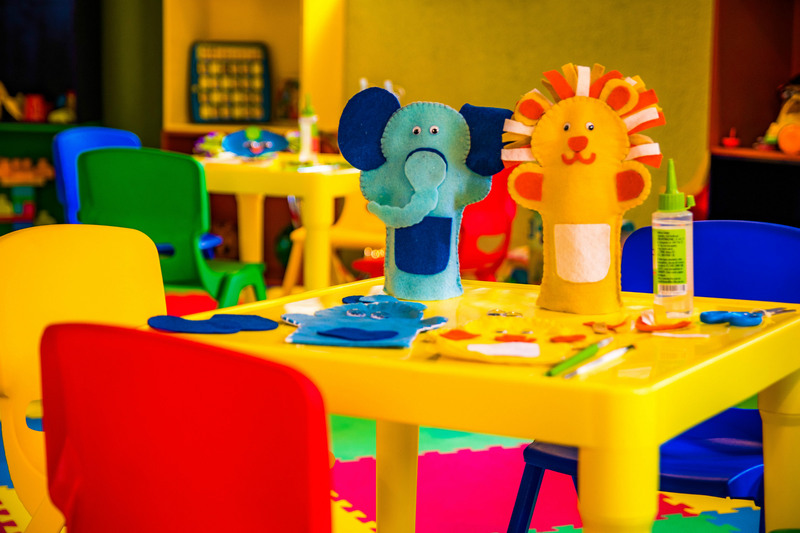 In our Little Angels Club, children ages 4-12 years old will find fun and friendship with games and activities like crafts, pool time, and sports in this safe, staff-run environment. Enjoy the daily activities, night shows or contest with our entertainment staff. 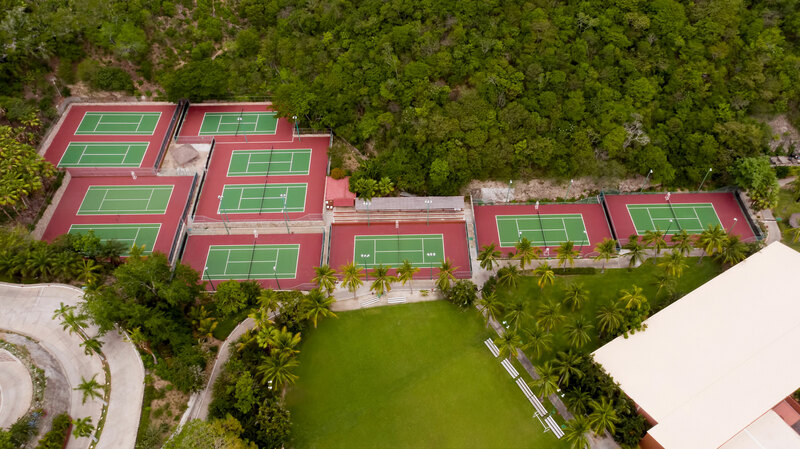 Challenge your friend to a tennis match on one for our eleven courts available both day and night. Play all day in the sports pool with games for kids and families, a large “semi Olympic pool” and an adults-only pool. The incredible views from the deck look out over the activities in the bay. 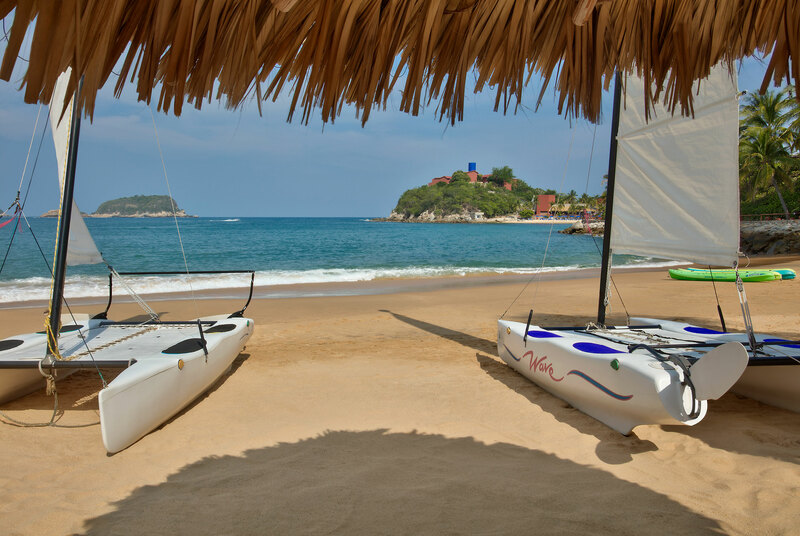 Find your bliss on the ocean with kayaking and sailing. Also snorkeling over the coral reef.